We are busy preparing for our upcoming (mid 2015) free flights in the Negev Desert. These preparations include the installation of a radar altimeter and Flight Termination System (FTS) as required by the Civil Aviation Administration of Israel (CAAI). There are also numerous system description and safety assessment reports that are needed for the CAAI as part of the authorization of free flights next year. In addition, we are upgrading our communication system and Ground Control Station (GCS) to meet the needs of the upcoming tests. In anticipation of a possible first order arriving in the 2015-2016 timeframe, we have also started preparing specifications for sub-systems (transmissions, rotors, structure) and identifying potential suppliers and subcontractors in order to expedite full scale development and delivery once a first order is received. 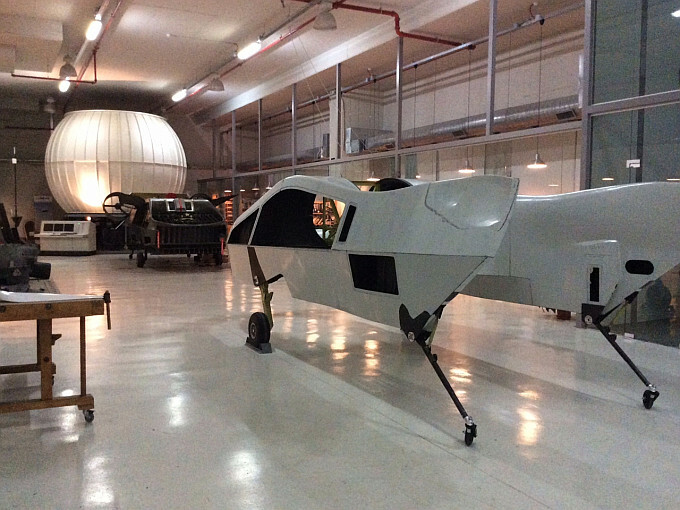 Our second prototype which is identical in size and construction to the first one is advancing in parallel to all the work around our no.1 aircraft. The main structure is almost completed and we will soon begin installation of gearboxes, engine, rotors and avionics. While preparations for next year's demo flights are advancing, our flight testing with aircraft no.1 is ongoing and has recently included also testing various aerodynamic refinements which up to now have only been tested in a wind tunnel. These tests have shown promise for increased payload capacity in future AirMule derivatives. 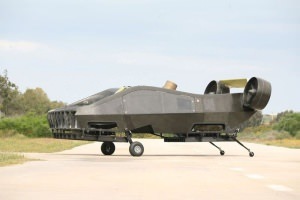 Green Hills Software, the largest independent vendor of embedded software solutions, has announced that the company's INTEGRITY® real-time operating system (RTOS) and MULTI® integrated development environment (IDE) have been selected by Urban Aeronautics, Ltd. for the flight management system of the AirMule Unmanned Aerial System (UAS). Green Hills products are widely deployed in avionics systems and other equipment that demand high levels of safety criticality.